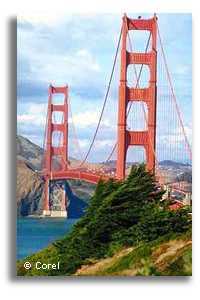 We have direct access to a number of Consulates who issue Visa documentation, and to the US Passport Agency located in San Francisco. A working knowleadge of their practices and policies allows us to react quickly should there be special attention to the approval process. We understand the importance of having direct contact throughout the submission and approval process. Your satisfaction is our number one priority.